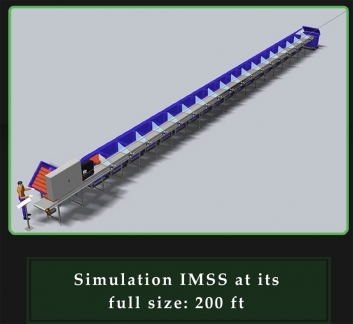 The IMSS is an automated sorting system meant to make sorting and packaging items faster and more efficient than ever before. system using cameras. Integrating any of AVP Solutions’ inspection technology is possible, this also includes our feed and handling systems. 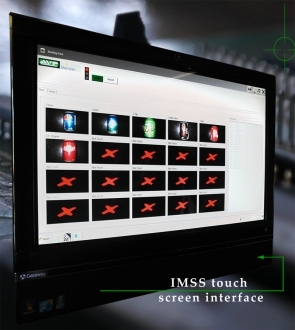 The IMSS is adaptable to multiple industries, and is adjustable to handle both delicate and heavy materials. Plug and play system allows for extension of system and additional inspection components with little modification. Easy to use! There is no need to touch the waste products, clothing articles before they are cleansed, in case of harmful objects and bacteria. 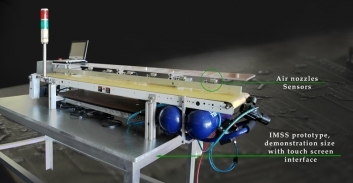 The IMSS uses air to sort which limits the amount of contact items suchas foodstuffs and children’s toys have with foreign objects before reaching their destination.